In years past, Miami’s skyline has been defined by the distinctive silhouette of the Freedom Tower, the I.M Pei-designed CenTrust Savings and Loan building or the arching MacArthur Causeway, connecting Miami Beach to the mainland. 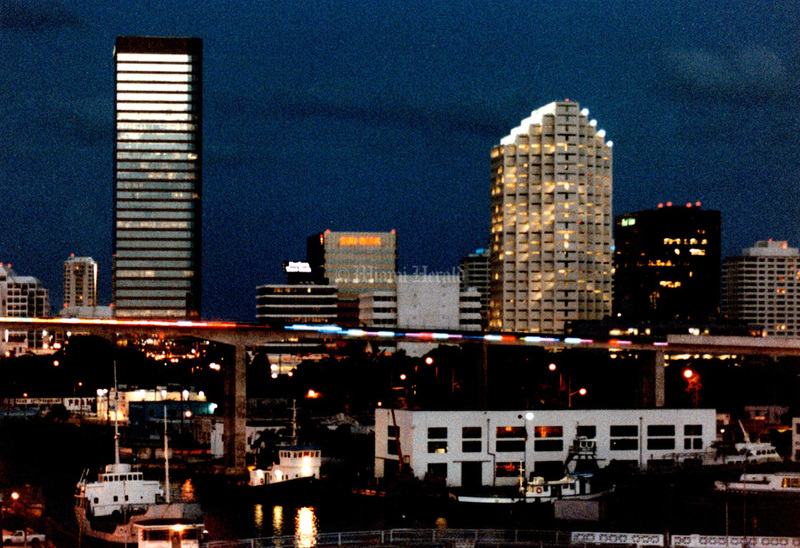 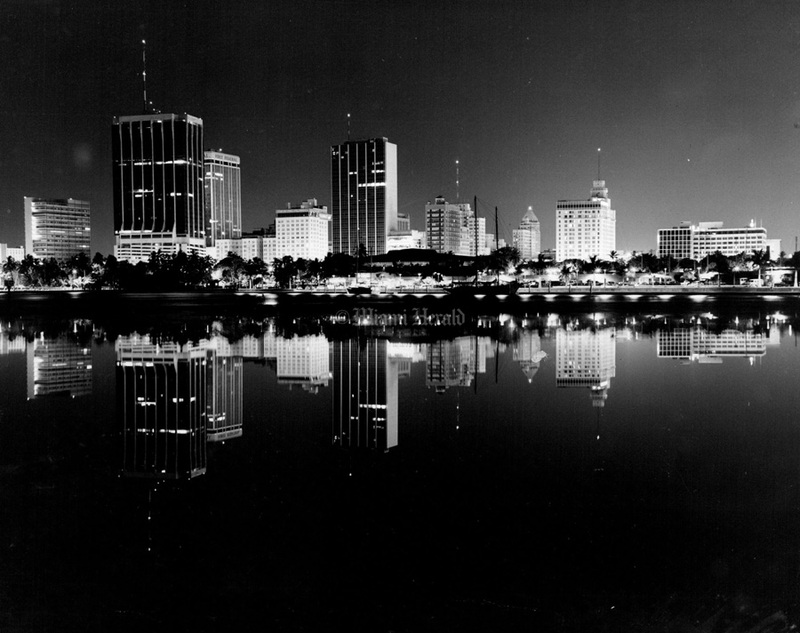 More recently, skyscrapers have increasingly populated the horizon and neon has punctuated the tropical night skies. What was once a low-rise affair, with open spaces and wide boulevards, has given way to a more concentrated collection of tall buildings and increased density. 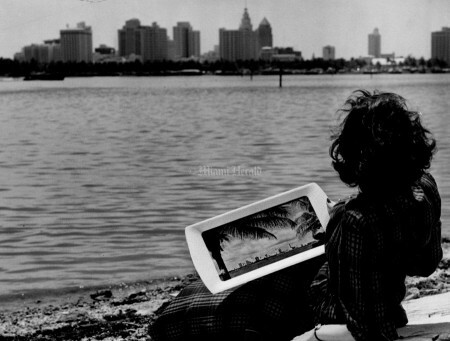 One thing has remained the same, though. 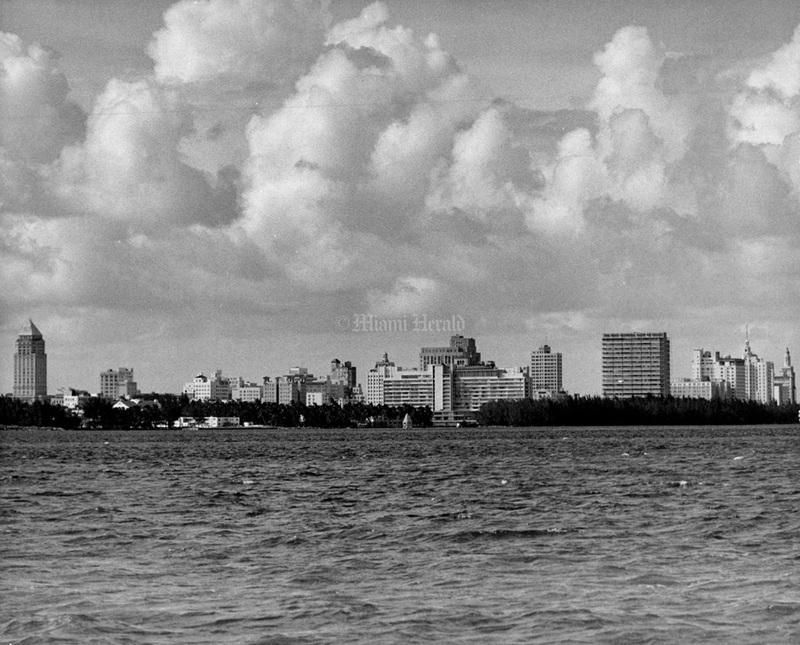 Sparkling Biscayne Bay remains on Miami’s doorstep, its blue waters setting off the ever-changing skyline of a city intent on reinvention. 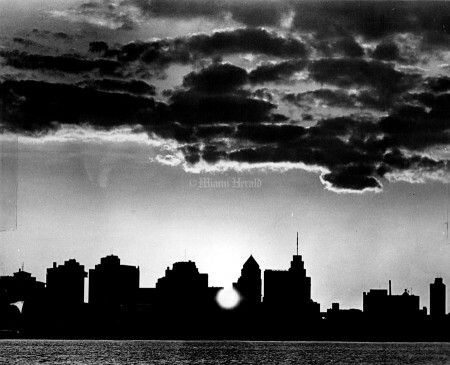 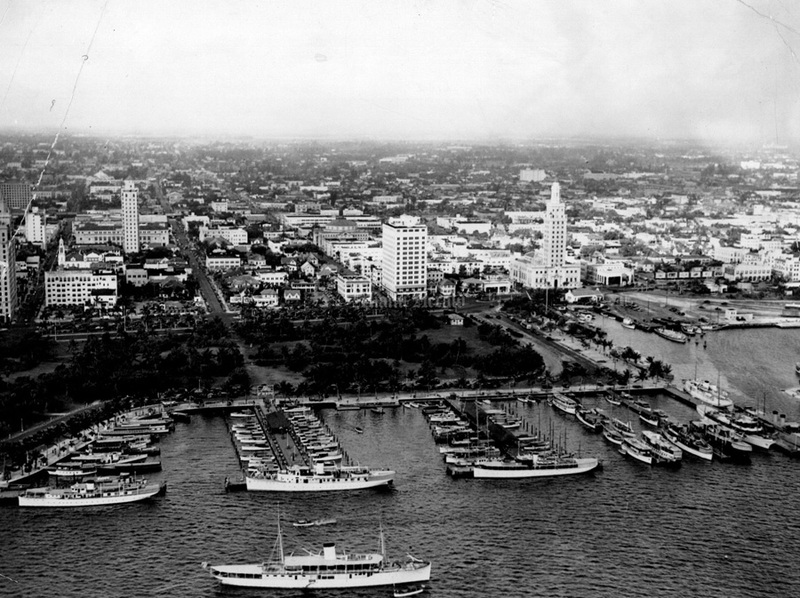 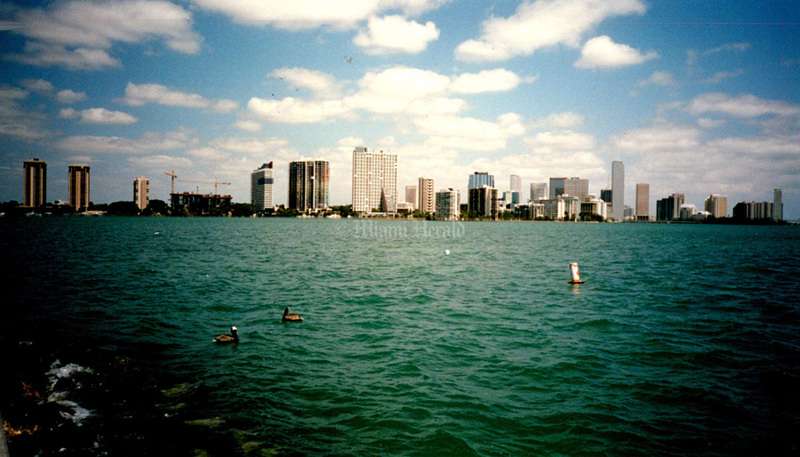 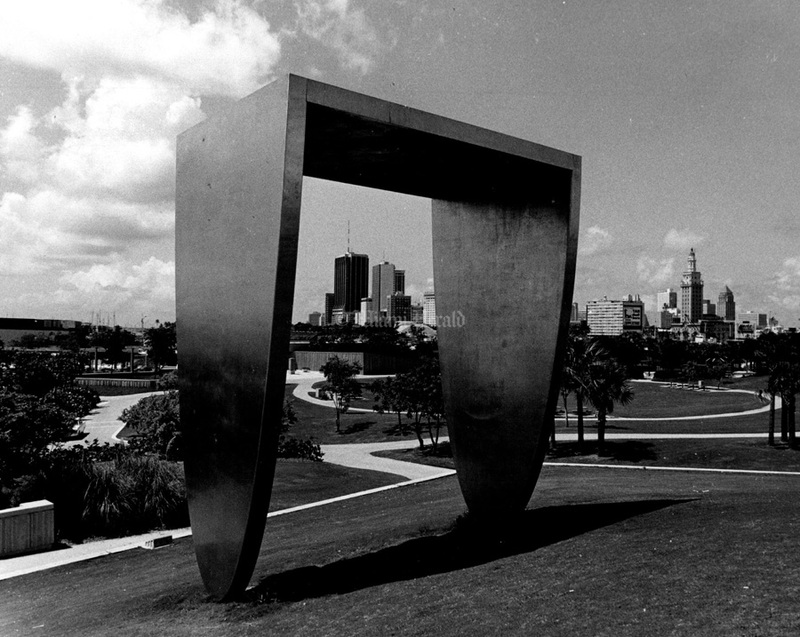 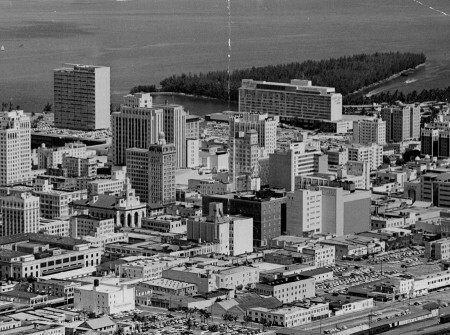 Undated: Miami skyline shot from Bicentennial Park. 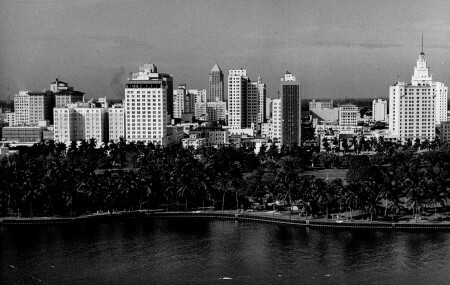 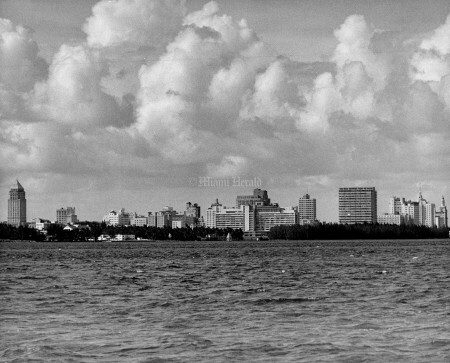 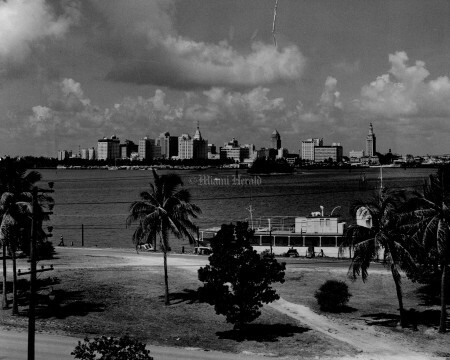 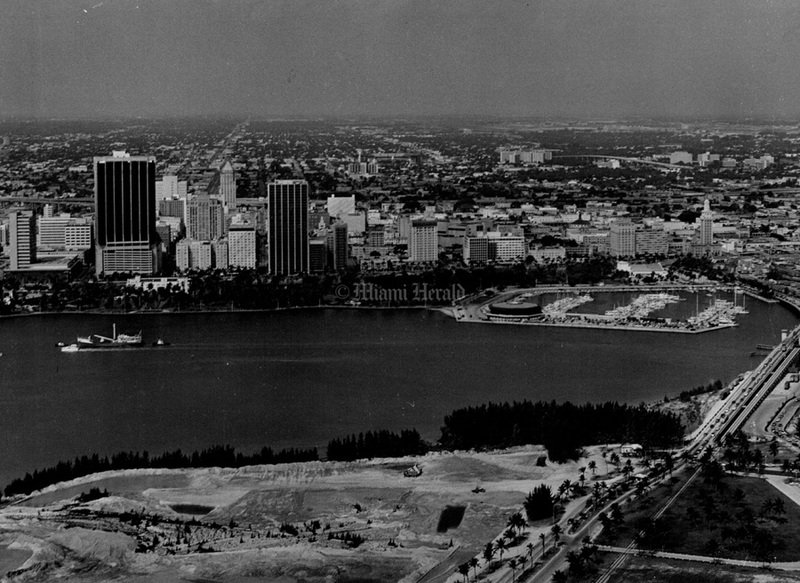 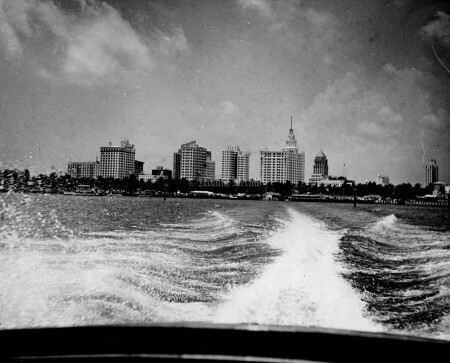 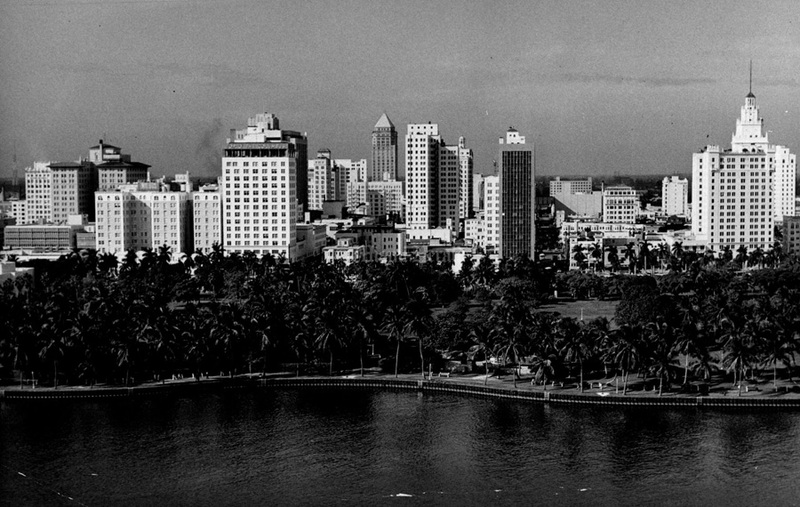 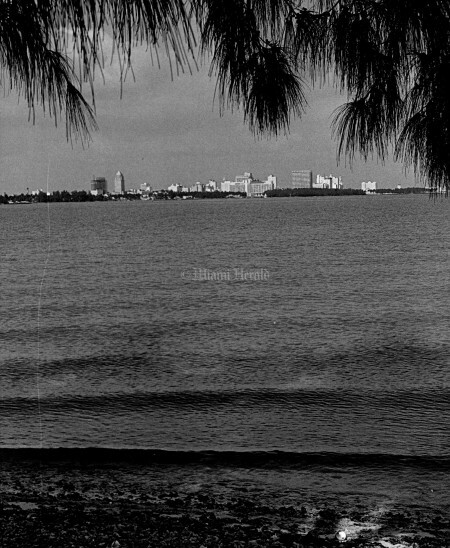 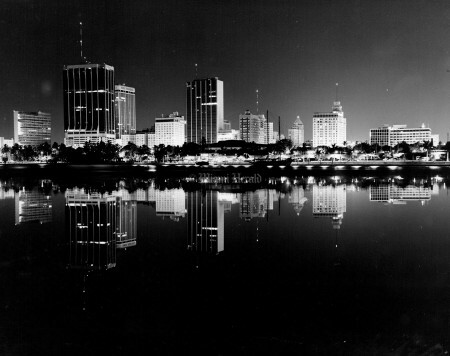 9/4/1959: Miami's ever-growing skyline seen from Watson Park across a portion of Biscayne Bay. 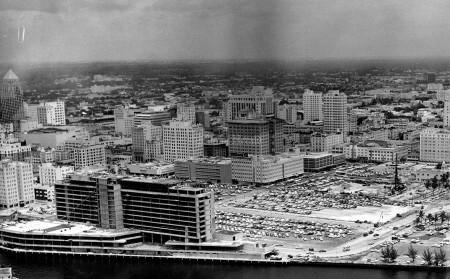 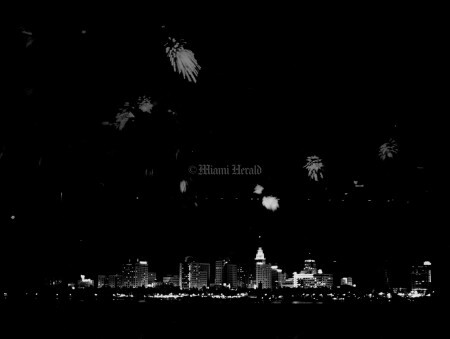 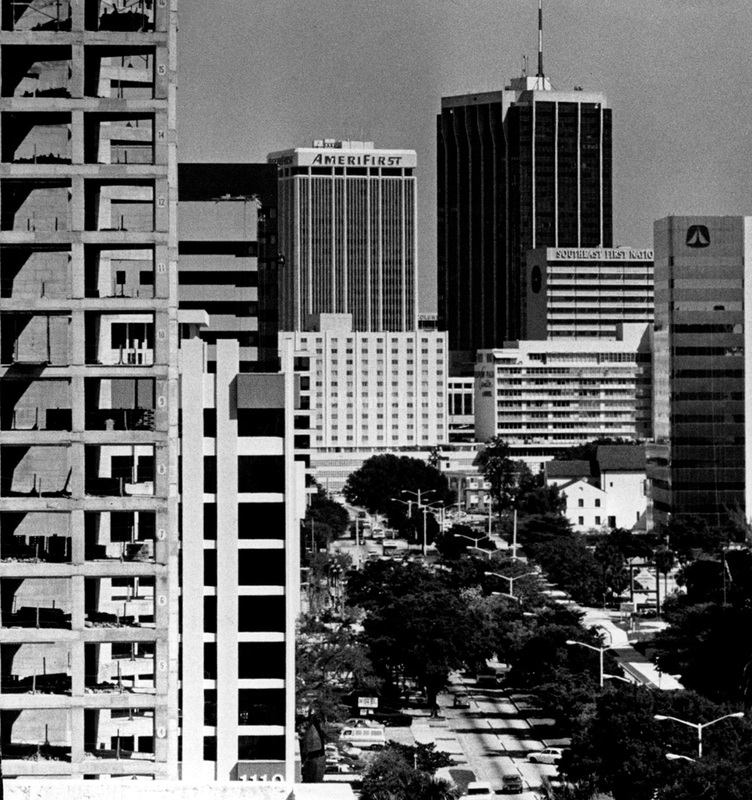 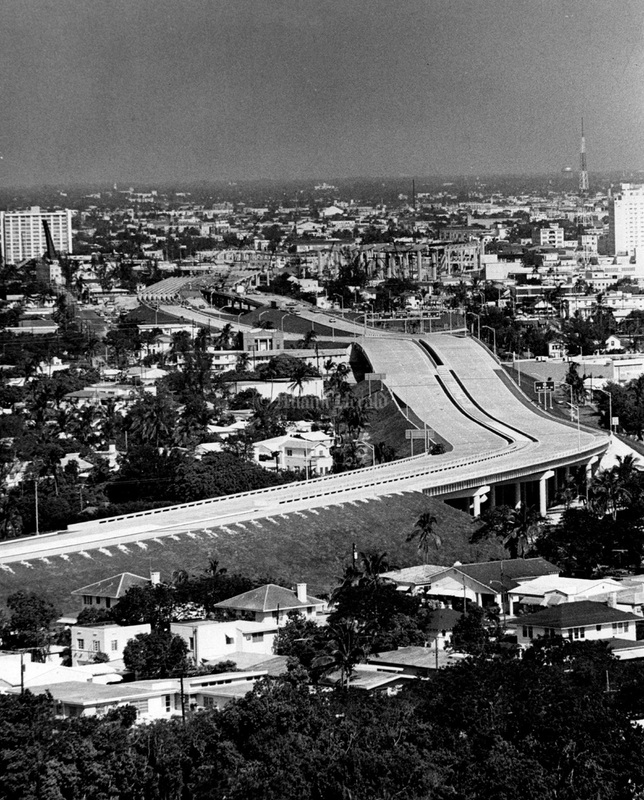 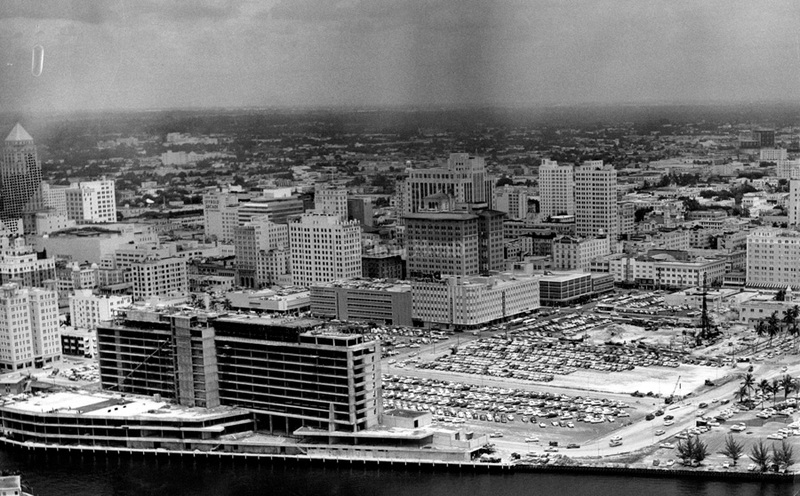 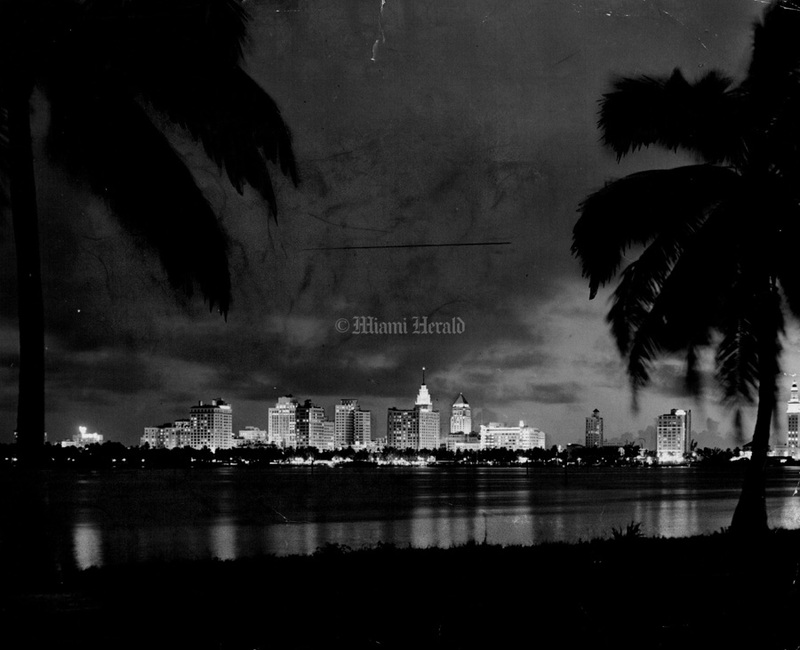 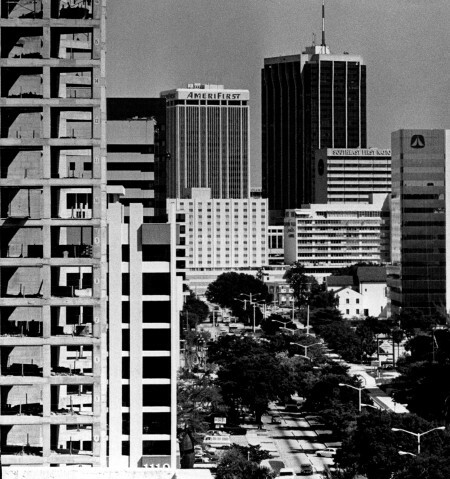 1/31/1963, Bob East/Miami Herald Staff: Miami Skyline. 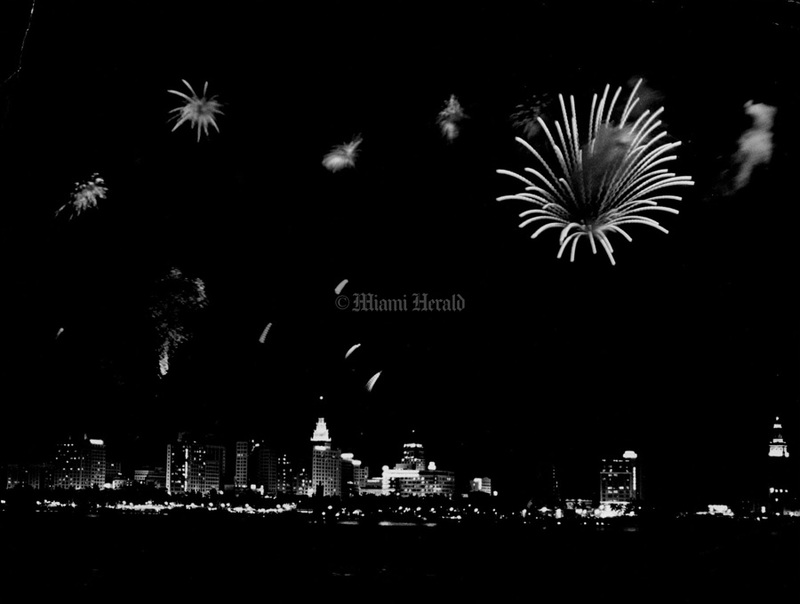 11/13/1962, Tom McCarthy/Miami Herald: Shot from Watson Island.